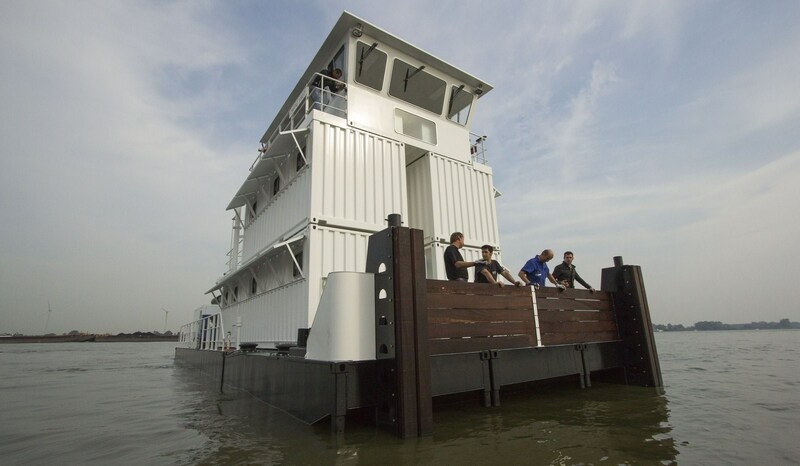 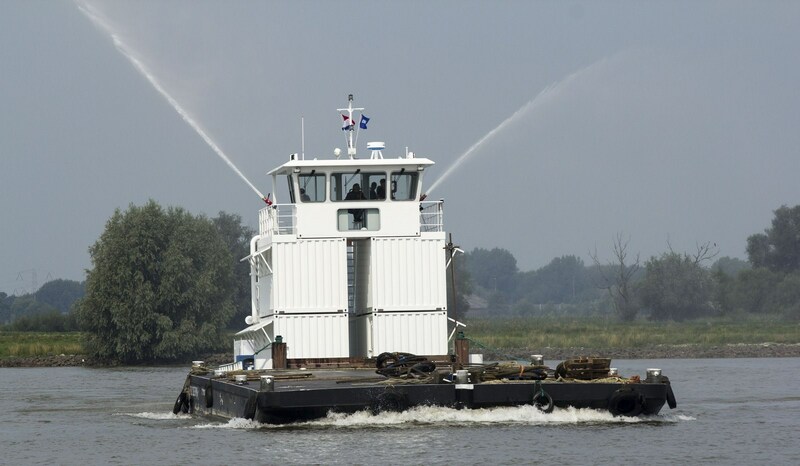 The vessel is ideal for pushing multi-purpose barges and fire-fighting. 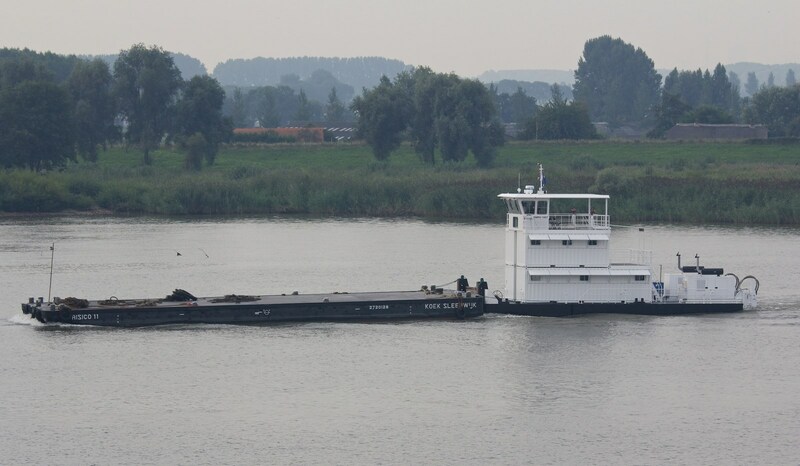 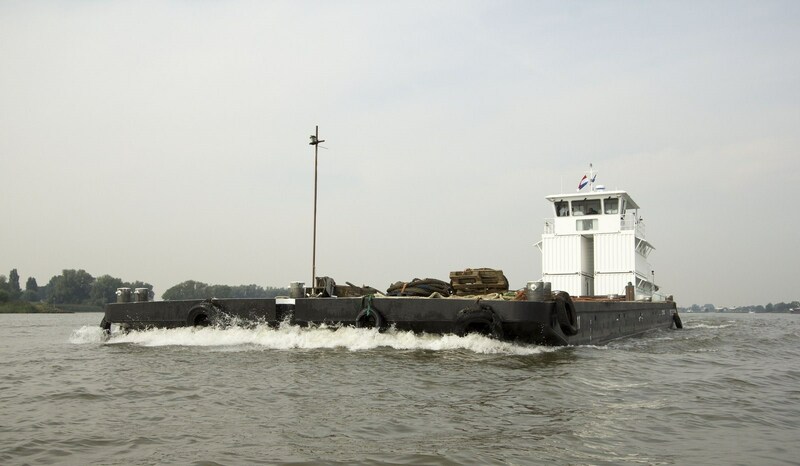 The Modular Pusher 1807 is fully equipped for pushboat operations in inland waters. 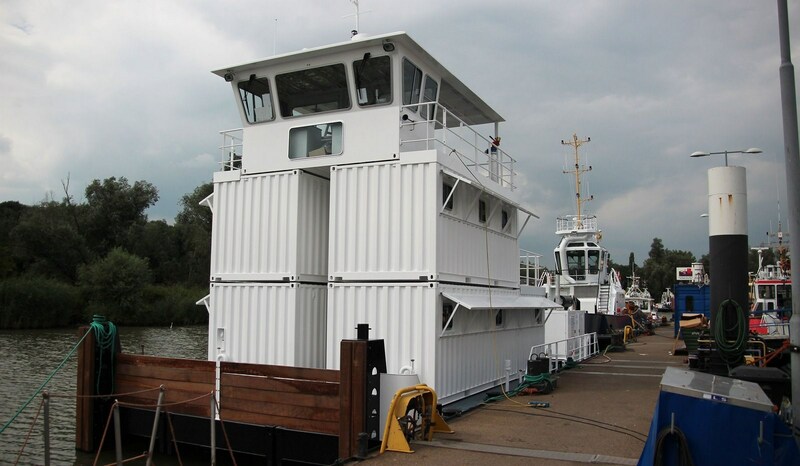 The efficient layout of the Damen Modular Pusher offers an unobstructed view in all directions. 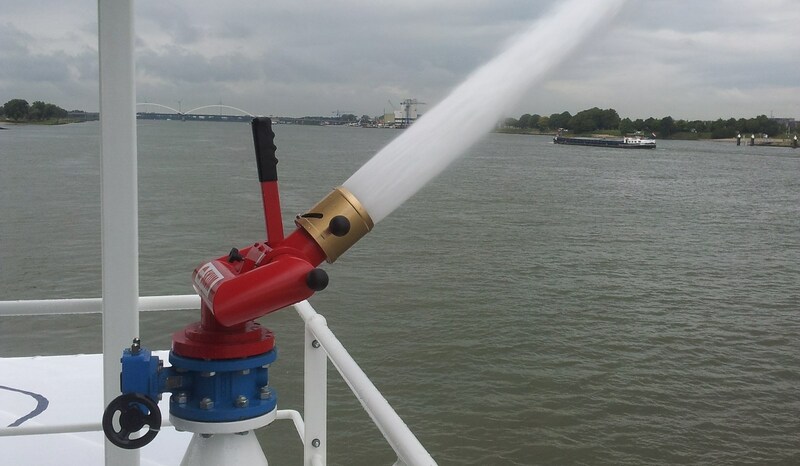 The Modular Pusher is provided with firefighting equipment. 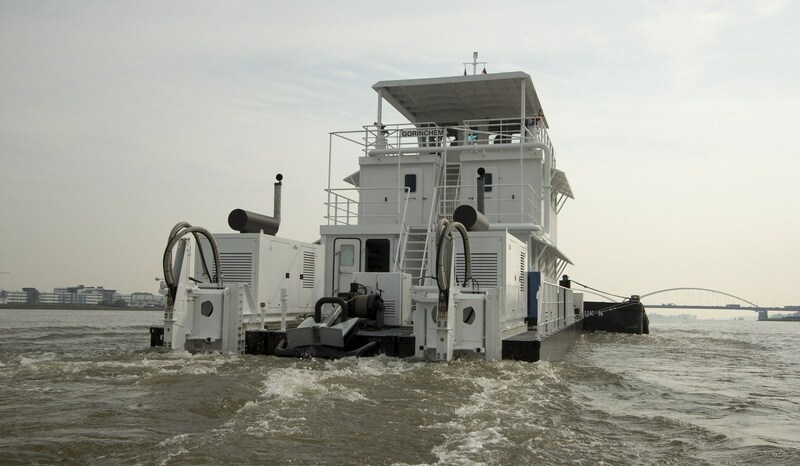 Deck mountable engines are easy accessible for maintenance. 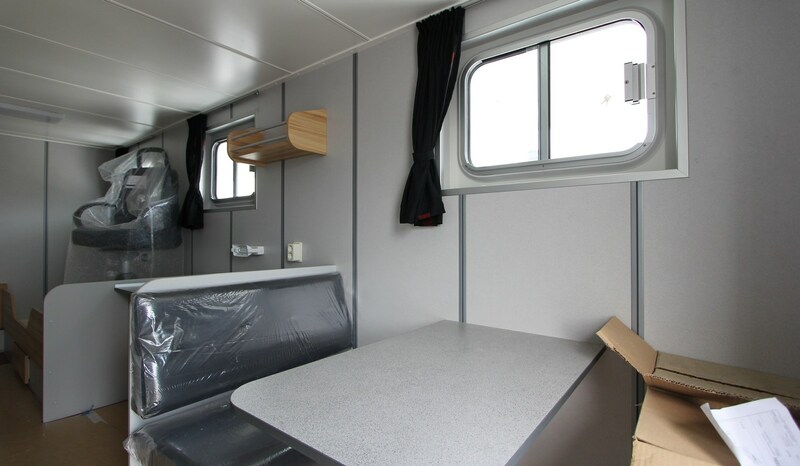 The Modular Pusher is equipped with heavy duty push bow. 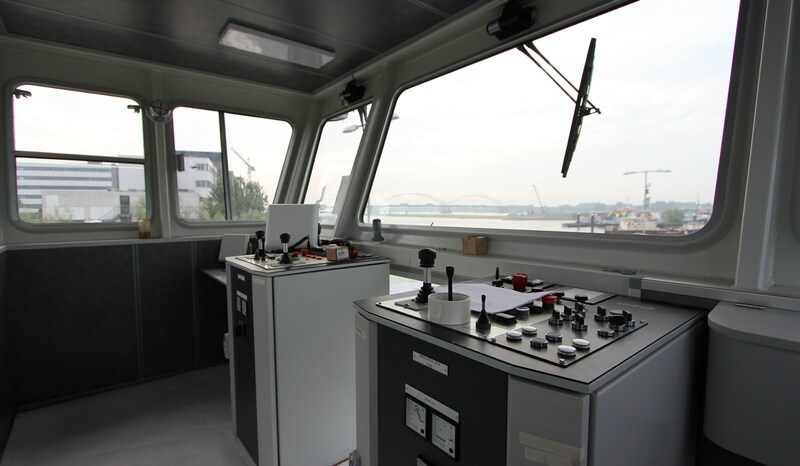 The wheelhouse is provided with the latest controls, navigation and communication equipment. 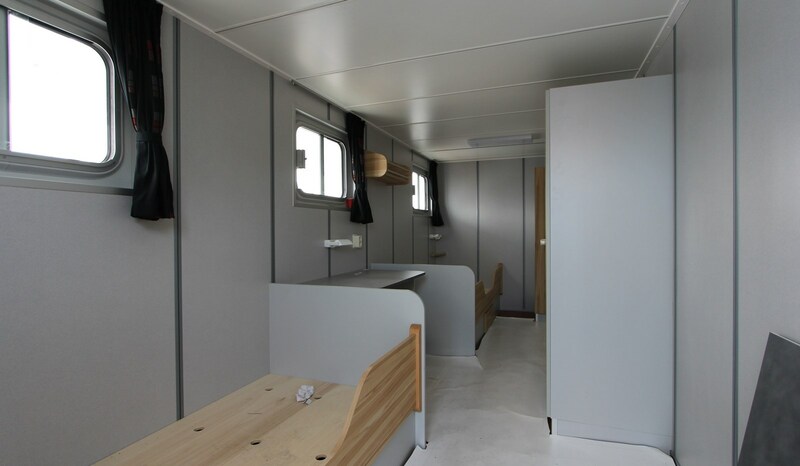 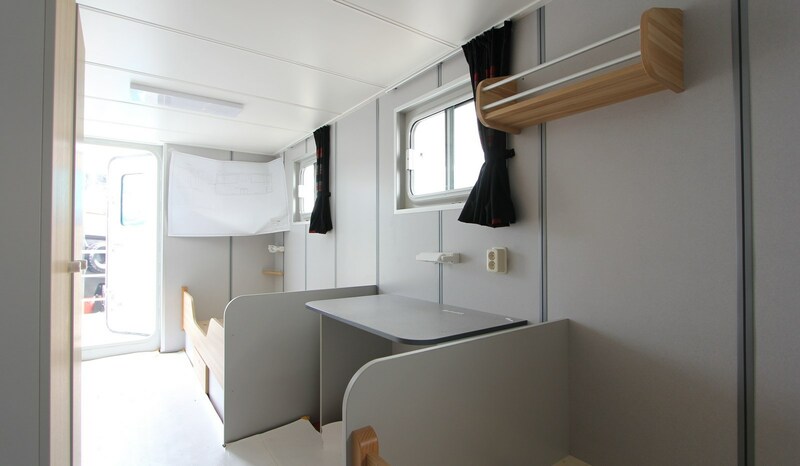 The Damen Modular Pusher is provided with marine crew accommodation with crew cabins, captain cabin, workshop, pantry, mess and sanitary space.